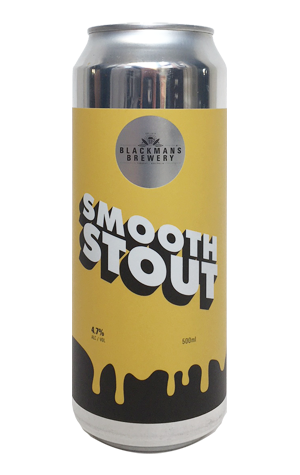 Were we to put Blackman's latest tall can into either camp, it would be the latter, with our notes claiming it "bats above its average in terms of impact and body". Certainly, for a beer weighing in below 5 percent, a point below which very few of the stouts and porters we've tasted this winter have ventured, it goes big on the smooth, serving up a platter of chocolate fudge and vanilla atop an earthy bitterness. As it warms, this little thing continues to grow bigger with a lingering roasted finish completing the picture.